Tall Uncle finds a bag of mysterious surprise seeds and plants them together with Little Anna. The seeds grow astonishingly fast and Little Anna’s room turns into a jungle. 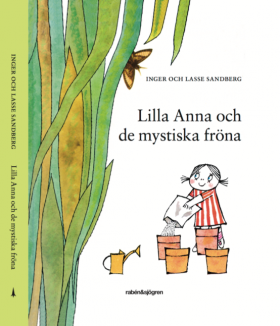 Little Anna learns how seeds are supposed to grow and states that she will only plant normal seeds in the future.